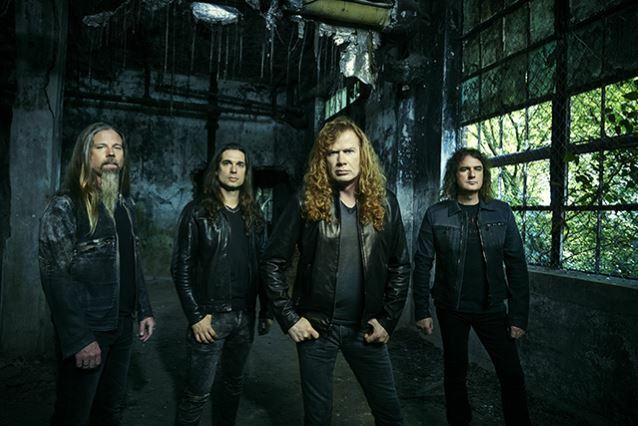 MetalRockNews: Megadeth release new song "The Threat is Real"
Megadeth release new song "The Threat is Real"
Megadeth released the new song "The Threat is Real". 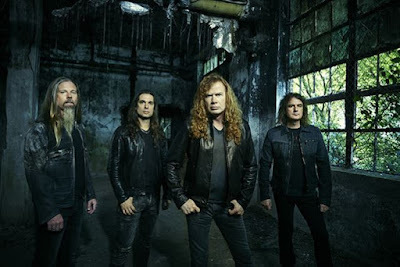 The song is taken from band's upcoming album "Dystopia", which will be released on January 22. You can listen the song below.